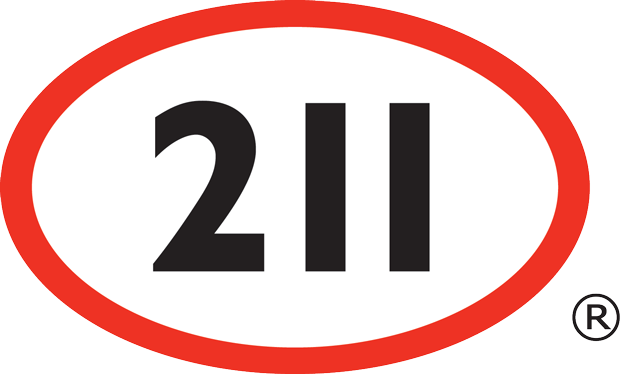 211 is an initiative of the United Way that Connects the citizens of Saskatchewan to the resources closest to them more easily than ever before. There are many programs available in Saskatoon to help people exit homelessness and find suitable housing. Here is how to find help, or where to refer someone for support. These pocket cards are a quick reference guide with up-to-date emergency food and shelter information which is useful for people who are homeless, at-risk or facing poverty in Saskatoon. Homeless individuals and families can warm-up during the winter at these locations. experiencing or at-risk of homelessness.